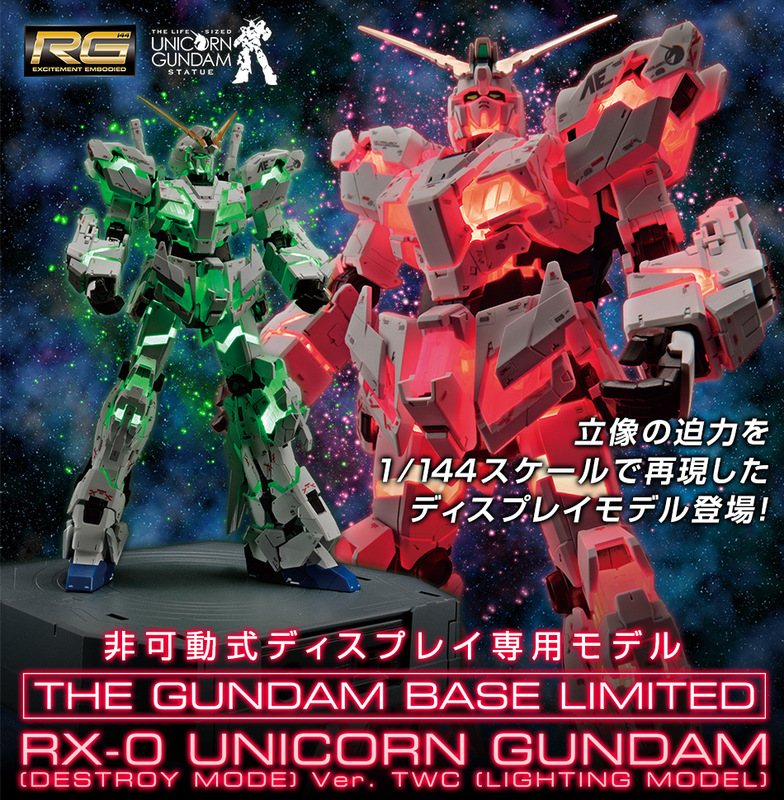 A few months ago we saw that Bandai put an LED inside an RG Unicorn. 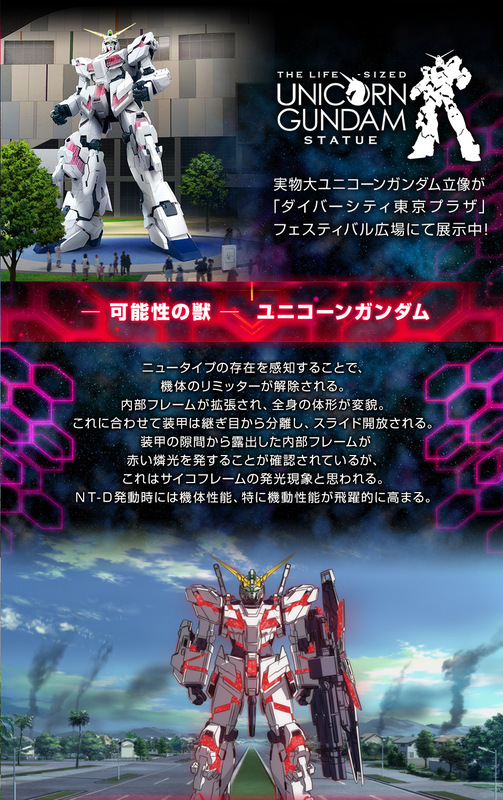 What we saw were prototypes, and a few other builders also created their own RG Unicorn well. It looked really good and made me want to try it myself, but did not have the tools or the know-how on how to do it. 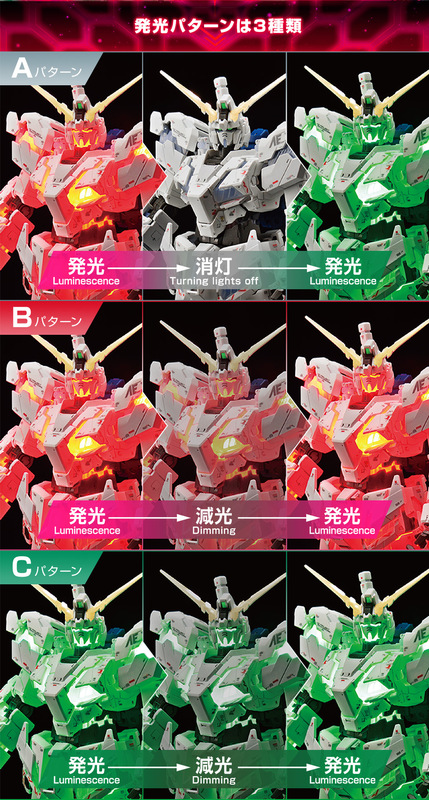 When I originally built the RG Unicorn, I noticed how a lot of sections had light-piping. Which is a way for light to be dispersed in clear plastic. It is especially noticeable in the neck and head. 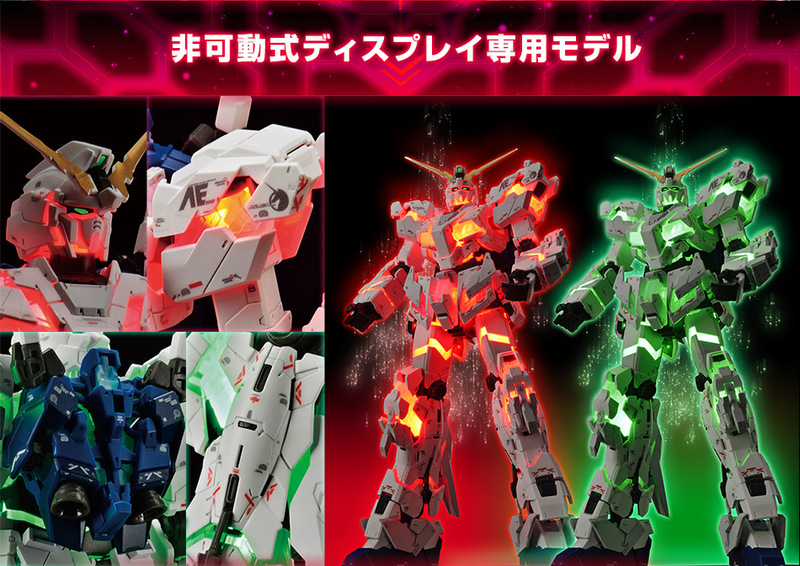 It has the same engineering as 1/100 kits that allow for an LED in the chest to light up the eyes. This is quite interesting as it could have been Bandai’s plan from the start. The LED lights that they use are wireless. They light up using magnetic field resonance. This way the LED can be extremely small and not have to use wires. You also do not need to solder or do any modifications. Once the kit is taken off the included base, the LED lights turn off. You can also turn of the base itself. 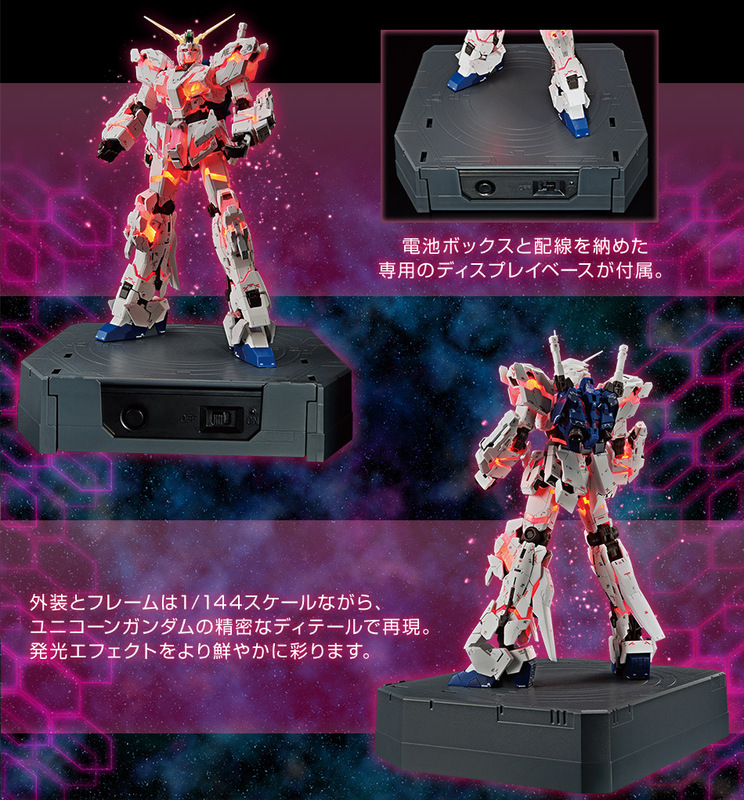 The base also has three different modes as the psycho frame of the kit is actually clear! You have red LED pulsating, green LED pulsating, or green to red! 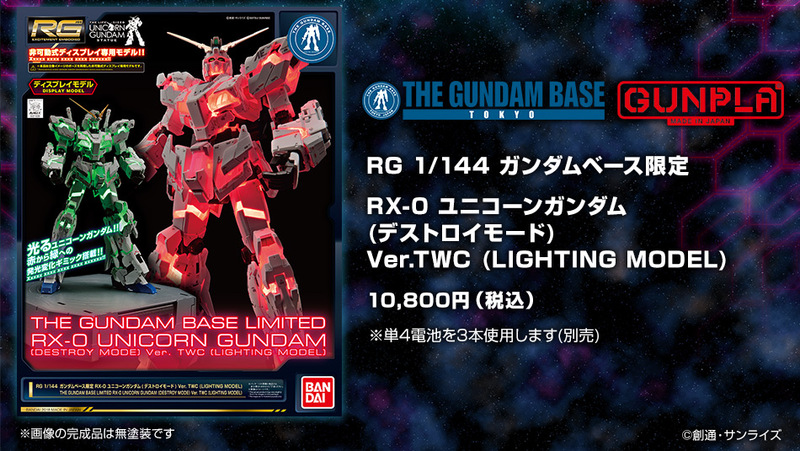 The kit is a Gundam Base Tokyo exclusive and will retail for ¥10,800 or $99. It is scheduled to release next month. Click here to check out the official page and check out the promo images below!